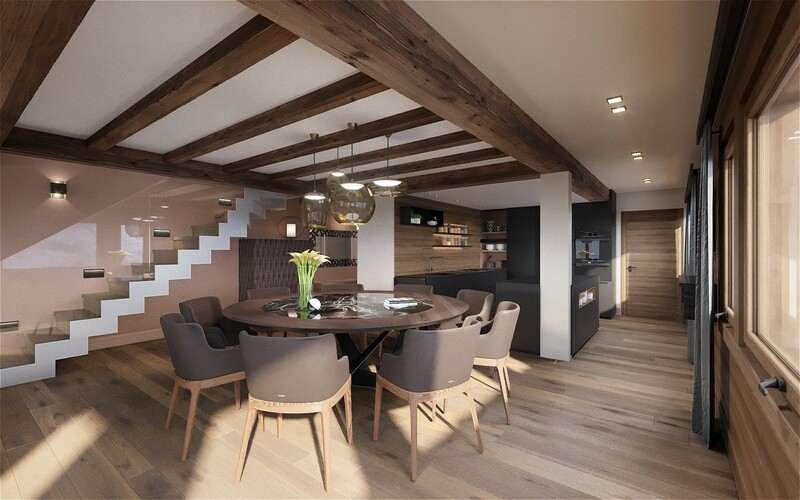 This luxury property is currently being renovated and will become one of a jewel of the Megeve Village. 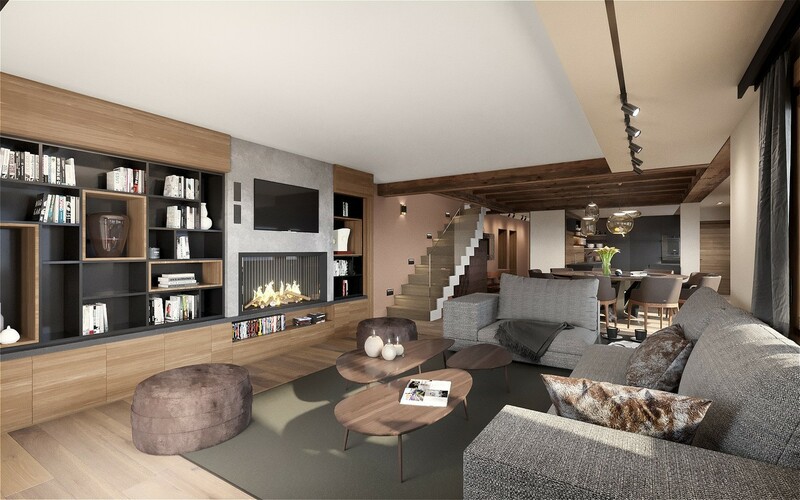 This new high end apartment benefits from an exceptional situation in the heart of Megeve village, with a direct access to the ski slopes by the Chamois cable car and all amenities (shops, restaurants, bars…). This luxury property will seduce you by its prestigious layout and a decoration of irreproachable quality. A fully-equipped kitchen, the living/dining room opening onto a balcony, four bedrooms, three bathrooms and a sauna. 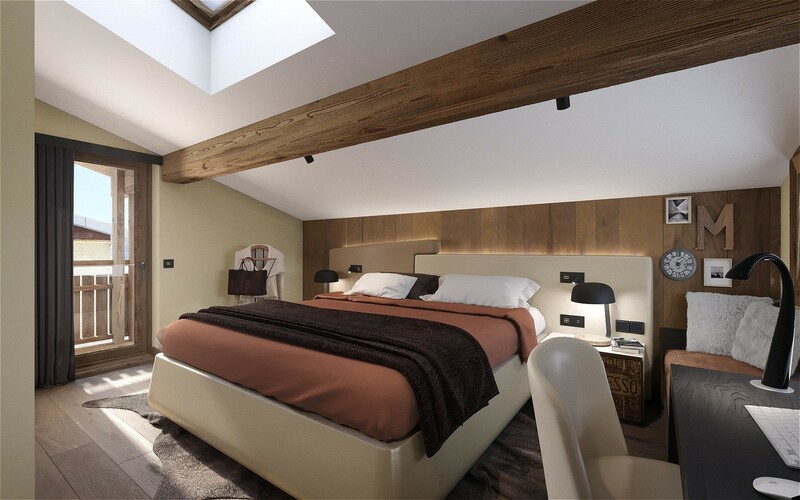 - In the heart of the Megeve village: ideal for children ! The services included are a personalised welcome, linen provided and beds made on arrival, final cleaning and daily cleaning, internet access, 1 covered parking space.